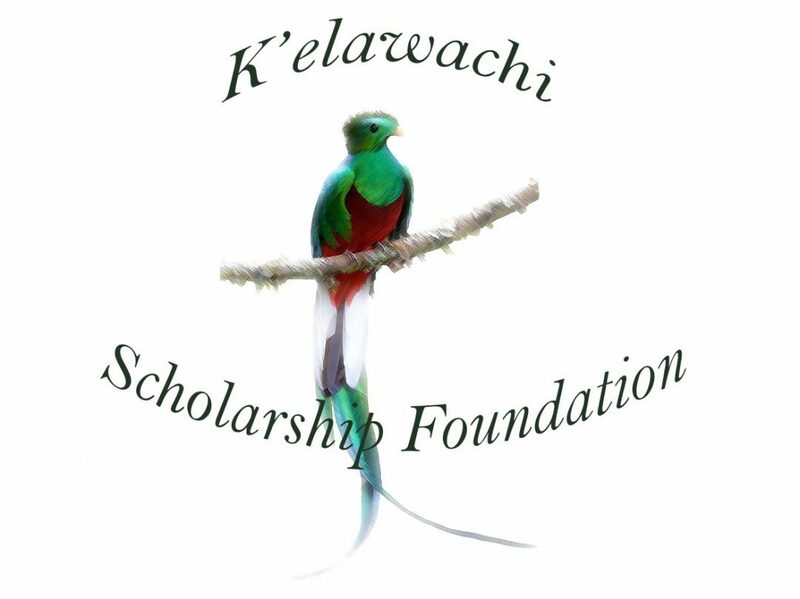 The K’elawachi Scholarship Foundation is a resource that intends to empower DACAmented youth to pursue higher education by providing information on scholarships that they qualify for. In addition, the Foundation intends to provide a scholarship as well. Please help us create more scholarship money to help students under DACA afford college by donating to the Foundation. Our short-term goal is to raise $10,000 by the end of the year to award 5 deserving students.